The Passport to Career Success is a free multi-media career platform for use by individuals, teachers and counselors. 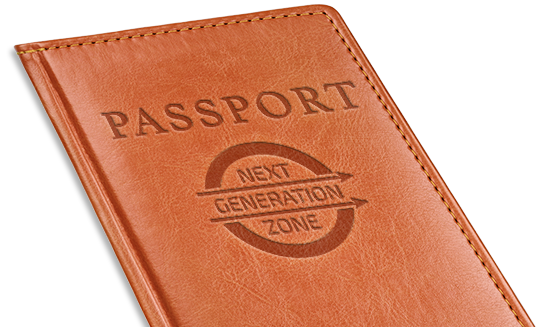 The Passport includes links to online sources of career planning exploration resources and tools, and will guide you through all phases of launching your career. Start your adventure with our online program! or download the full worksheet.